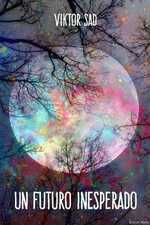 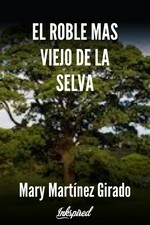 EL ROBLE MAS VIEJO DE LA SELVA's cover picture was updated. 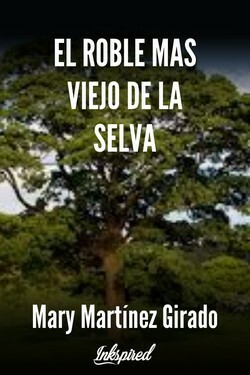 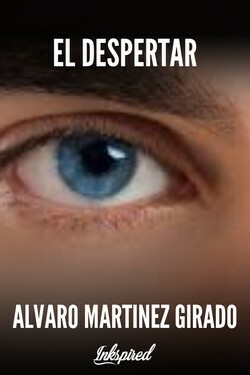 Mary Martínez Girado published a new chapter 'EL ROBLE MAS VIEJO DE LA SELVA' from the story 'EL ROBLE MAS VIEJO DE LA SELVA'. EL ROBLE MAS VIEJO DE LA SELVA has been marked as completed.